The above data on Bristol is based on Travel to Work Areas as defined by the Office of National Statistics. The city of Bristol sits within the creative and tech cluster of Bristol & Bath. The connection and collaboration between the two cities has been instrumental in the development and success of the tech cluster. Investment is the buzzword in this deep-rooted digital tech cluster, with game-changing funding flooding in for specific companies and citywide initiatives alike. Mix this with a good quality of life, a heritage in engineering and excellent academic institutions and Bristol is the perfect place to start and grow a digital business. Graphcore, a semiconductor company that develops accelerators for AI and machine learning, secured £38 million Series C funding in a round led by Sequoia Capital, following a $30 million Series B led by Atomico in July. In March 2018, the Smart Internet Lab, a world leader in 5G network technologies, delivered an end-to-end 5G network in Bristol’s Millennium Square, to demonstrate 5G services to the general public for the first time. The experimental events worked with artists, researchers and creatives to produce bold new works which explore the capability and potential of 5G. The events are part of a £16 million government funded project, to develop the first trials of end-to-end 5G systems, at the University of Bristol, King’s College London and the University of Surrey. A benchmark study by UBI Global ranked SETsquared as the world’s leading business incubator. The enterprise partnership between the universities of Bath, Bristol, Exeter, Southampton and Surrey has helped over 2,500 UK startups raise more than £1.5 billion of investment. Last year over 880 entrepreneurs participated in SETsquared programmes, while the 381 companies it incubated raised a record £218 million of investment. 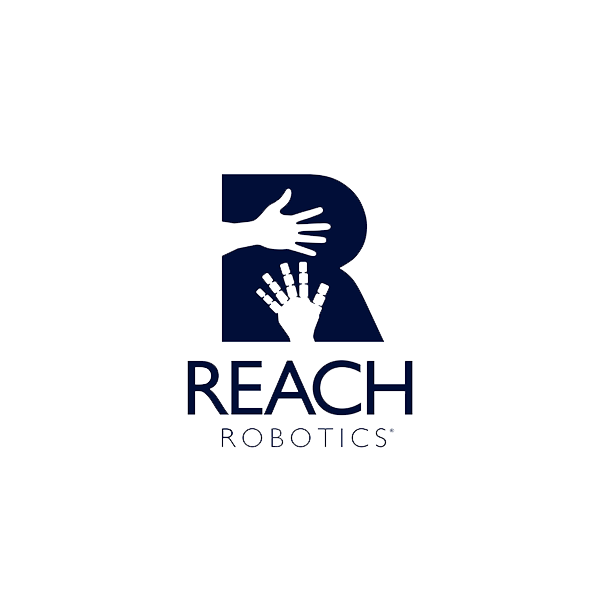 Reach Robotics comprises a passionate team of creatives from all walks of life. We revolutionise consumer entertainment, combining leading robotics technologies with gaming and augmented reality through our flagship product, MekaMon. The majority of the founding team studied or are based in Bristol, therefore it naturally became our base, however, Bristol has also been long established as a science and tech hub. The city has allowed us to grow and flourish in our early years and continue to acquire the high calibre talent we need to expand further. Innovation is right on our doorstep, with two universities, allowing us to infuse brand new ways of thinking into our revolutionary products and ideas. We are indebted to a number of companies and organisations spread globally. From startup incubators and communities to funding and scaling platforms, we continue to engage with a wide variety of organisations in order to better understand and contribute to the industry. Huggg is a platform that allows you to message food and drink products to friends for them to collect in store whenever they like. Bristol is a spirited city, with a thriving startup scene and some impressive tech talent. It has some of the best coffee in the world and has been named as ‘Britain’s answer to Silicon Valley’, so there’s really no place we’d rather be. We’ve launched in Bristol, but have global ambitions which we will unveil one layer at a time. Right now, we take capital from London, have clients from all over the UK, and intend to have customers in all four corners of the globe. Over time, we will open new offices, but Bristol will always be our home. We have clustered Bristol meetups according to their topics. Meetups with similar topics are attracted, whilst meetups with different subjects are repelled. A full screen version can be found here. Click on a node, or search for a topic in the full screen version. We have clustered Bristol meetups according to their topics. Meetups with similar topics are attracted, whilst meetups with different subjects are repelled. Please view this page on desktop to use this visualisation interactively. I run the Engine Shed as a hub to connect and encourage growth in tech and other sectors, including hosting an incubator and Oracle’s accelerator. I previously co-founded and listed a tech hardware business which is a good base for understanding what really drives business – people. Bristol & Bath’s tech scene is unique because of its size – big enough to have shed loads of stuff going on (industry sectors, cultures, culture) but small enough that everything, and everyone, is so closely connected. That is underpinned both by a rich diversity of people and a mature confidence that encourages people to collaborate. Our rich diversity of people is an opportunity that we’re not taking full advantage of. We have more to do more to make this exciting growth, work for, and include more, of the local population. We’re making good inroads, and as you’d expect, everyone is pulling together to achieve this. Decent, flexible scale-up space is a challenge. Not this co-working trendy stuff, but good value space for our businesses to scale in where they can build their own identities and cultures.